The game is set in a near future, thirty years after the events of Killzone 3. The world is a very different place; two rival factions known as the Helghast and the Vektans live side by side in a futuristic city, divided by a vast wall. 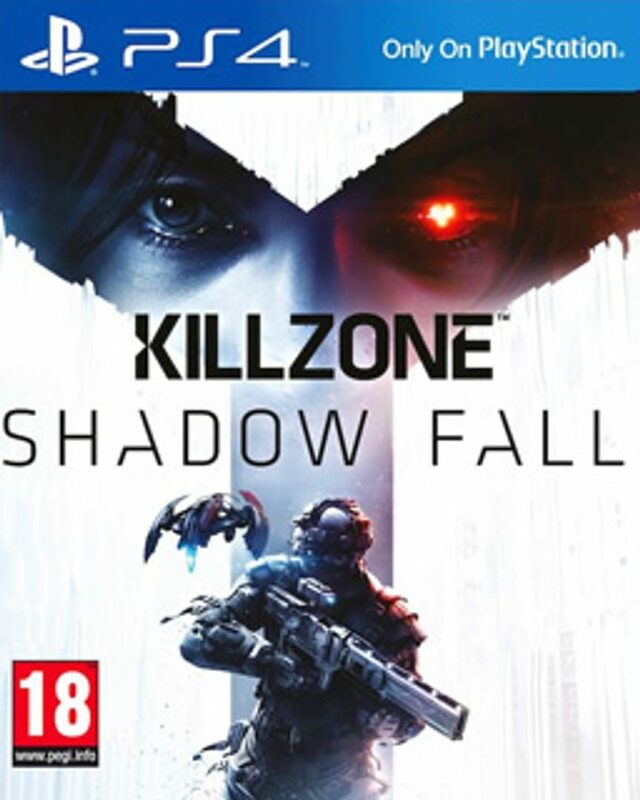 Killzone: Shadow Fall is set 30 years after the events of Killzone 3. Life on the Helghast home planet Helghan has been left in ruins; however, the war still goes on. The Interplanetary Strategic Alliance (ISA) allows Helghast refugees to resettle on planet Vekta. The Vektan and Helghast factions are living in a city which is divided by a large security wall. The Helghast are fighting for their right to exist, while the Vektans are fighting for survival, leading to a "Cold War" between Vektans and Helghast. The story is seen through the perspective of Lucas Kellan, an agent of the elite ISA special forces branch known as the Shadow Marshals.